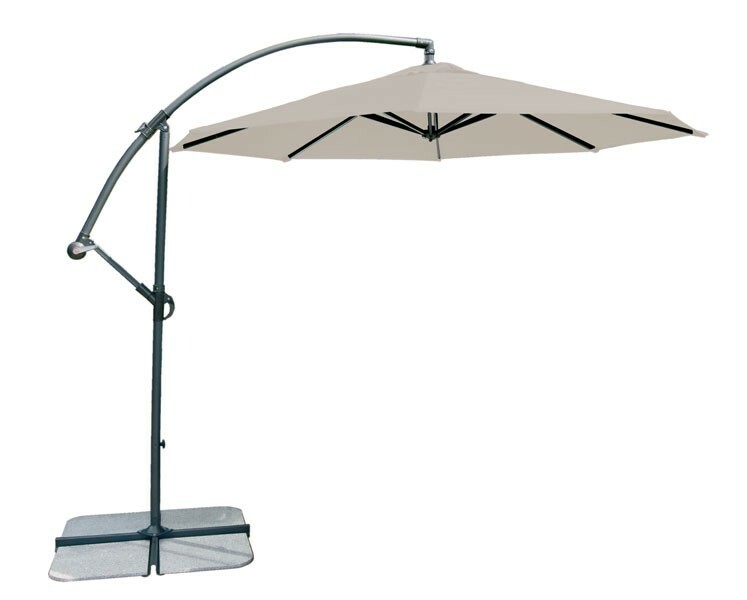 The Alexander Rose Cantilever Parasols can be positioned to provide maximum shade. They appear to float above the furniture and can be manually rotated on their own axis to follow the sun. They are free standing allowing you to position the furniture underneath, rather than around a central pole as with conventional designs. The crank mechanism enables effortless use.